Infinite Photography: Infinite Photography is a simple and clean theme with a great elegant design and it is easy to customize with Customization Options. In Search themes… type ‘Infinite Photography’. Extract infinite-photography.zip and upload the infinite-photography folder. 2. Install Acme Demo Setup plugin and Activate it. Confused !! Go to Appearance > Infinite Photography Info > Recommended Actions and install Acme Demo Setup Plugin. 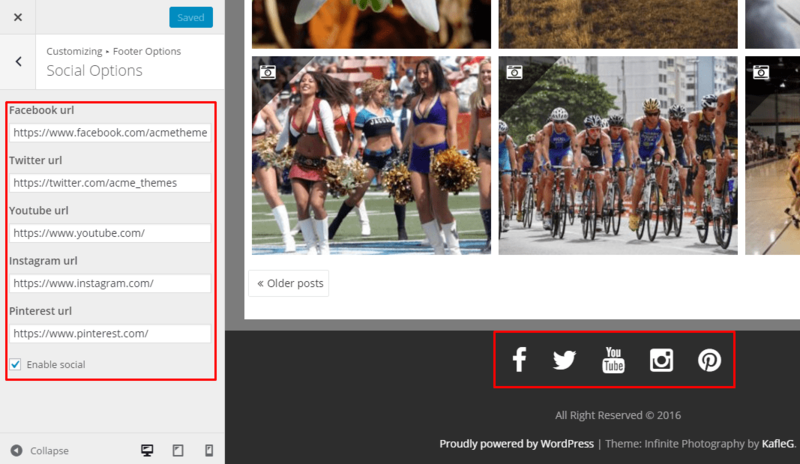 This theme is specially build for photography purpose, so don’t forget to add featured image on every post. Featured image will display on front page, in single page. 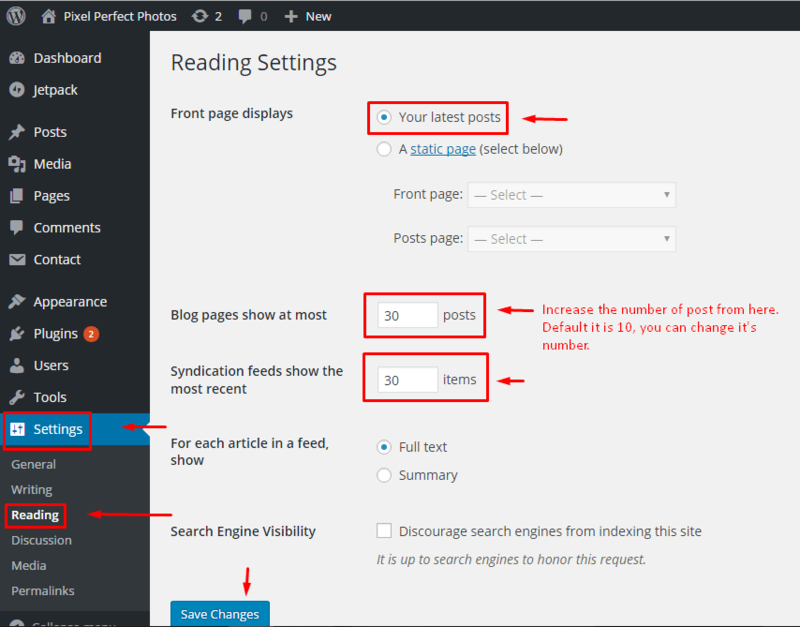 Click on Publish button to save the changes. How to change “Default Blog Layout” of the theme ? How to add/remove sidebar from home page and inner pages ? 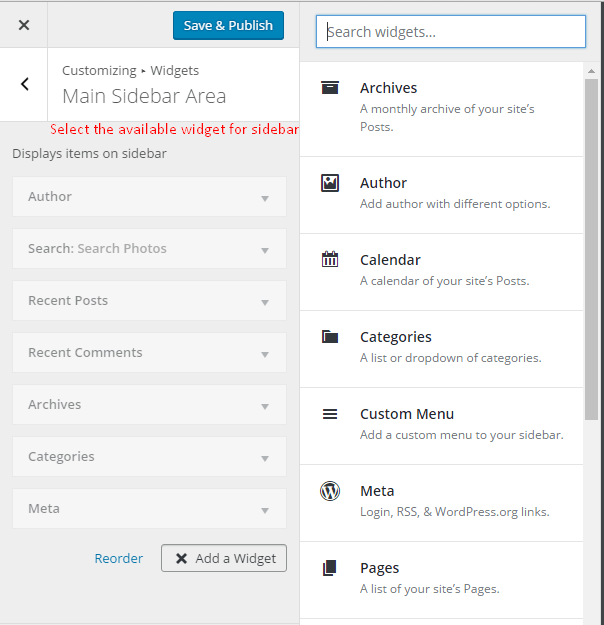 If you want to add or remove the sidebar on the home page and inner pages, please follow the method below. How to change Default Header Image ? If you want to change the default header image please follow this steps. If preview is fine click on “Save & Publish” button to save the changes. If you want to remove the header image, go inside the Enable Feature Section and Unchecked to hide it. 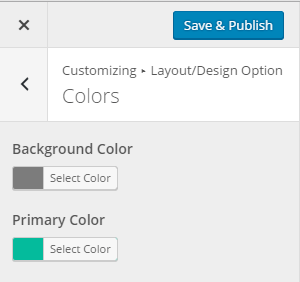 How to change Default Header Text? Enter your own text for it. If you want to remove the header text, leave the box blank. How to enable Social Links on Footer ? Checked on Enable social to show the social icons. If you don’t want to show any one link, just leave it blank. How to enable/disable breadcrumb on pages and posts ? Checked/Unchecked “Enable Breadcrumb” to enable / disable it. How to add/remove background image ? How to change theme primary color ? How to add custom CSS on theme ? 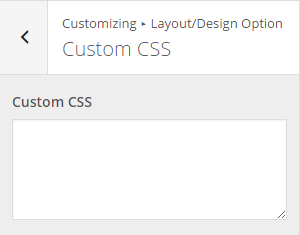 Write the Custom CSS here. How to Add Widget on Sidebar? 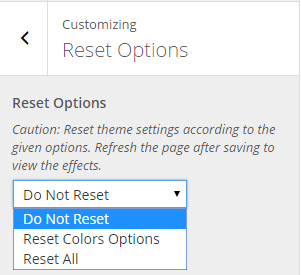 How to reset theme setting? Click on Save & Publish and refresh the site to feel the changes. If you face any problem even after follow the above instruction, please post your query on Support Forum. Our dedicated support forum will answer you.